In a male-dominated profession where the chances of being female bartender are remote, Ami has created a niche for herself with Flair bartending. 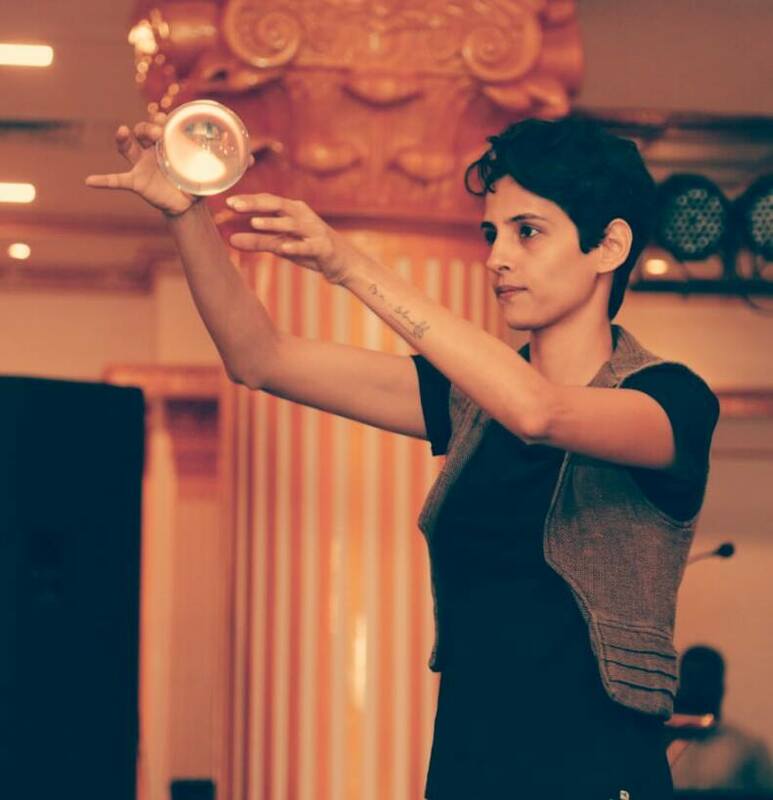 Such are her skills that she has performed in over 1000 events in India and abroad. In this candid interview, Ami has very beautifully reminded us that best plan for future is to live the present moment fully. 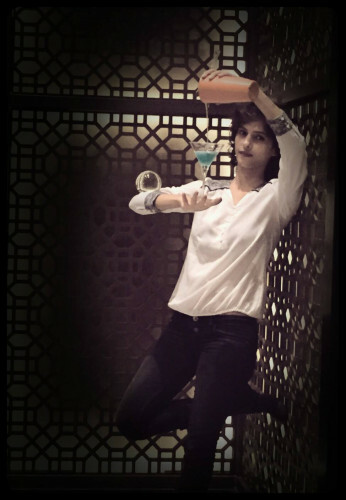 Her interview with Hobbygiri revolves around her rebellious choices, her inspirations, her life moments and the F&B industry in India. 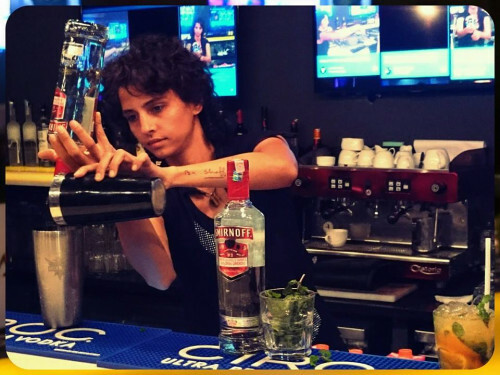 How did you come up with the idea of being a bartender? I encountered flair and that’s what pulled me towards this profession. Saw it first in a movie (cocktails) and later met a flair bartender when I was 17. My friend Delnaaz and I were super fascinated and keen to learn the art. And that’s how it all started. 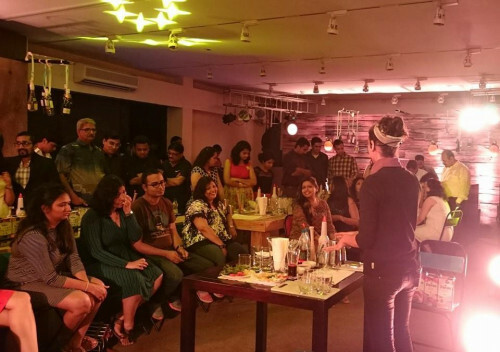 India is still a conservative Society, What were your family’s reaction upon your career decision and how did you assured them about your choice. They were concerned about my safety; but I was a rebel from the start so they found it safer to support my interests and appreciated the improvement in it. Also I’ve had super cool parents who gave me a lot of freedom even if it would increase their worries. I can’t point out to a single inspiration because many moments in life I found inspiration from various sources. 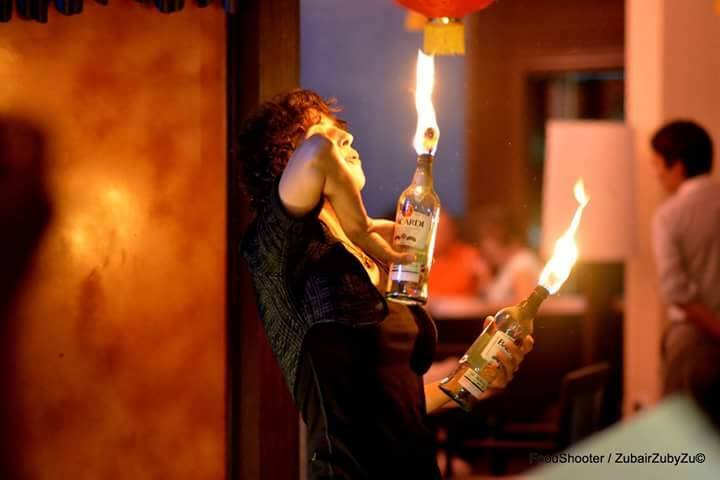 Flair bartenders and jugglers of all kinds always were a source but creativity and compassion in every space inspires me. You have so many achievements lined up in your kitty. How does this feels like to be India’s well known Mixologist. Pretty cool while at the same time it’s alright. It might boost my ego sometimes but it’s also just my profession so that’s what I do. Besides popularity is not much of an achievement. 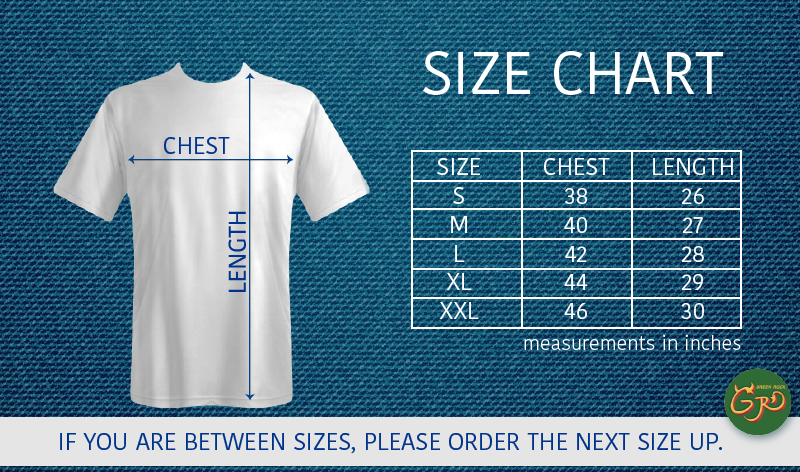 What is that you would want people to know about your job and your profession? What are your future plans in this profession? I often surprise myself and things often don’t go as planned. So my plan is to be more in the present, in the moment. 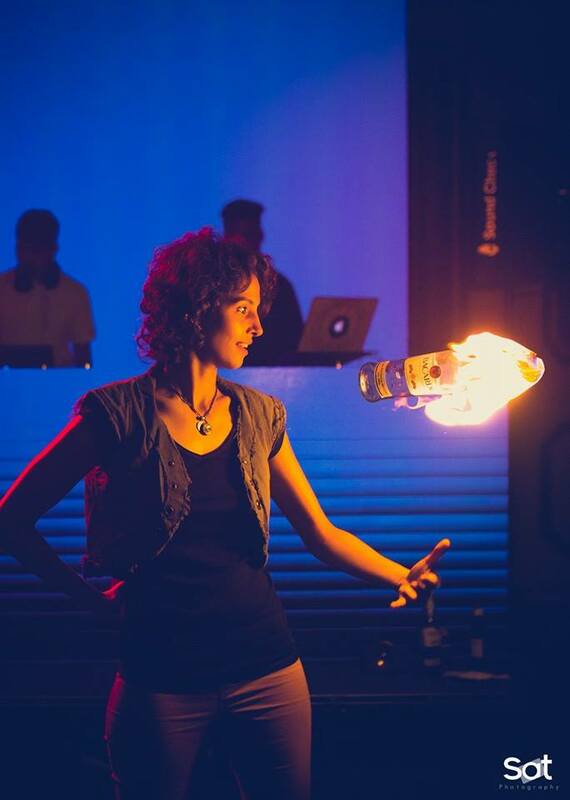 Apart from flair bartending and fire juggling what is that one thing which you have always wanted to try your skills at? Music. Always wanted to be a musician but never ended up learning an instrument. Also have wanted to try a few adventure sports. 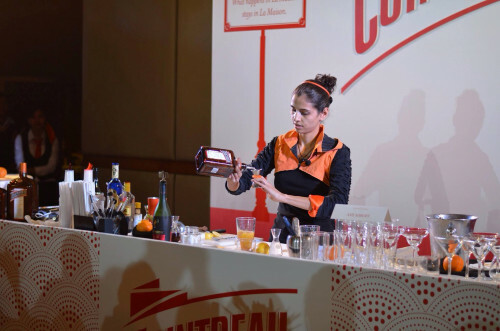 Perhaps the Cointreau mixology competition. Since I won it. And have had a few fun events, all of which have something memorable about it. What has been your biggest challenge or hurdle since you started and how did you overcome it? Self discipline has always been a hurdle for me, and I am still working on it. Which is the best compliment you have received for your skills? Most compliments are similar to one another. But sometimes I’ve juggled for children or animals and their reactions are perhaps my best compliment. 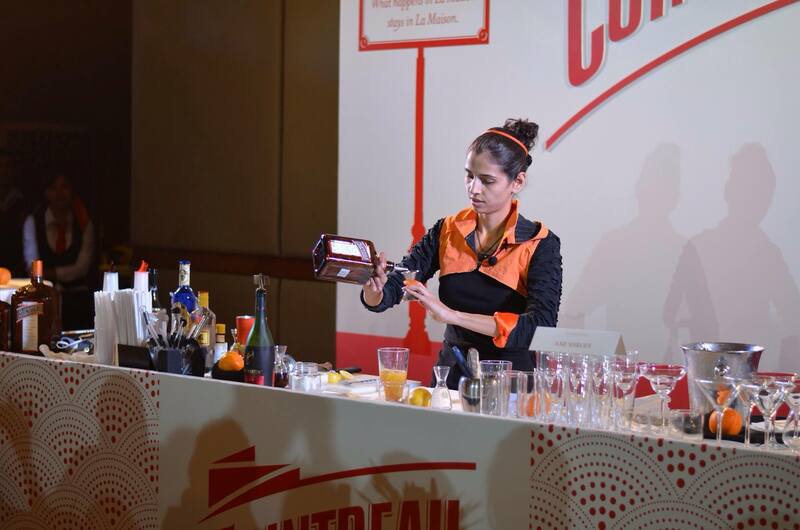 How bartending as a profession evolved over the years. Do you see many women taking up this profession? For sure. Always saw women taking it up. 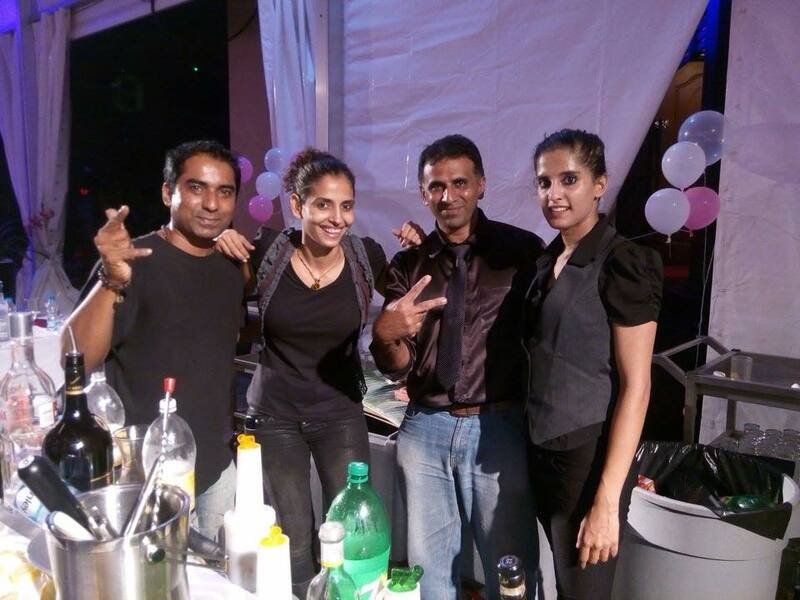 While the f&b industry gets bigger, you would think the opportunities also get more lucrative. 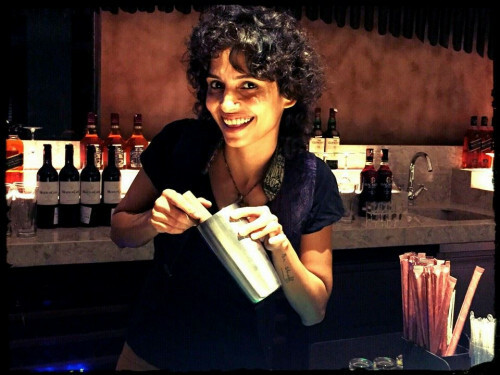 What advice would you give to the new generation who want to be ace Mixologist like you? Experiment. Observe your mistakes carefully and those of others. It’s a creative field and the learning never stops. 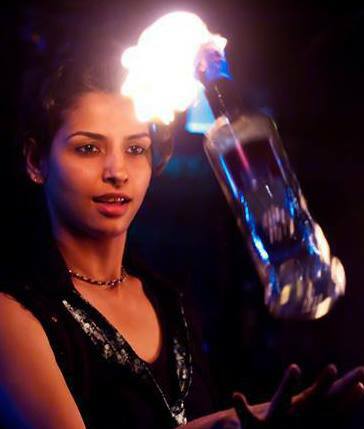 •	First 2 women flair bartenders of India, starting her career in 2003. •	Womens achievement award, at the Zindagi Live IBN7 awards in Feb 2013. •	Won flair bartending competitions (Bacardi & Skyy vodka). 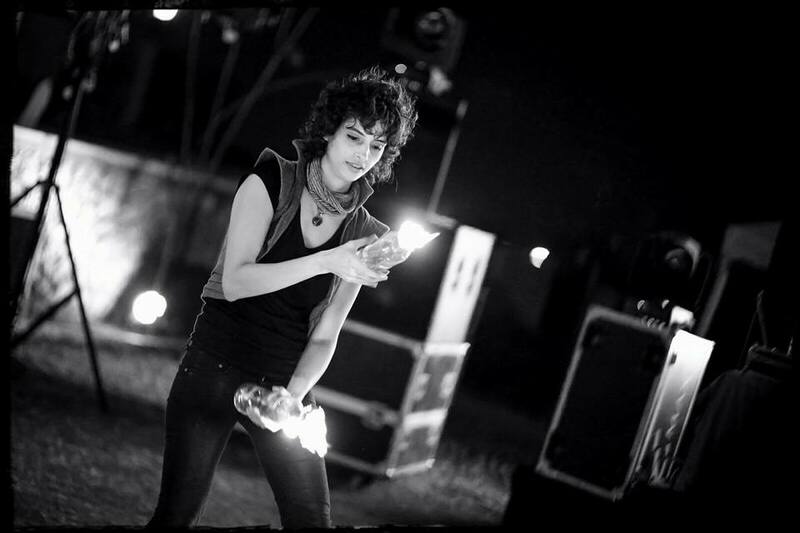 •	Winner of Mtv Captain Shack (sponsored by captain morgan) in 2012. I Think Mojito is the most popular cocktail with everyone. I make many variations around the mojito. Also a signature for me would be various flavoured iced teas using different spirits. Want to travel all across the north east of India. And cover the Himalayas from one end to the other. 3. Which brand do you prefer for shoes? For work I use a type of shoe known as ninja boots(which you can find in Goa). Otherwise I don’t care about brands much. Neither and sometimes both. Regional films and documentaries would be my pick. Nice. I use this word way too often. No favourite quotes otherwise. We are thankful to Ami for taking time out from her busy schedule for this interview.